Last night The Learning Channel replayed a program that I originally saw about a year ago entitled “Extraordinary Pregnancies.” It told the story of two women and their ‘extraordinary pregnancies’: Zahra in Morocco and Jane in England. The program is the repackaging of two other British programs that aired several years ago. Both women experienced rare complications from ectopic pregnancies. Each case is fascinating, to me at least, so let’s explore their cases a little more in depth–Zahra here, Jane in the next entry. Zahra Aboutalib, a woman from just outside Casablanca, became pregnant at twenty-six years old and early in her pregnancy experienced excruciating abdominal pain. The pain eventually went away and in 1955 she went into labor. After laboring for more than two days, her family decided to take her to the closest hospital. In the hospital she saw other women undergo cesarean section and die because of the poor conditions in the hospital. Doctors told her she must have a c-section, too, and she decided she did not want to die too. She left the hospital still in pain and went home. Eventually the pain ceased and she remained pregnant. In Moroccan culture, there is a belief that babies can “sleep” inside of their mothers for indefinite periods of time. Assuming she had a sleeping baby, Zahra continued her life and adopted three children remaining pregnant for 46 years until terrible pain returned in her early 70s. Her children finally insisted she see a doctor. Doctors examined her and believed she had an ovarian tumor. After several rounds of testing and imaging, the doctors realized she was still carrying the child she conceived nearly five decades before. When Zahra had become pregnant years before she had had an ectopic pregnancy in the fallopian tube. 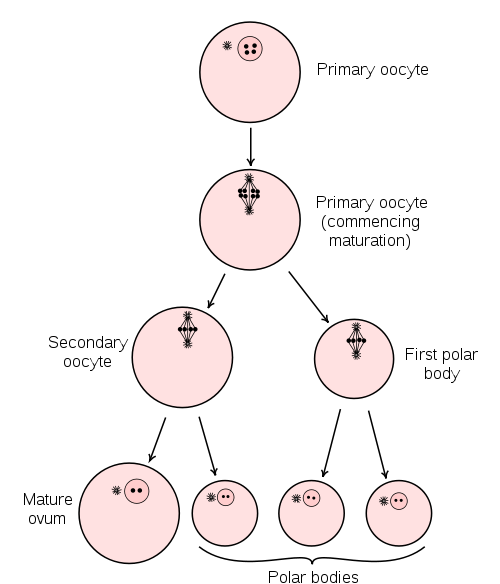 An ectopic pregnancy is any implantation of a fertilized egg outside of the uterus. 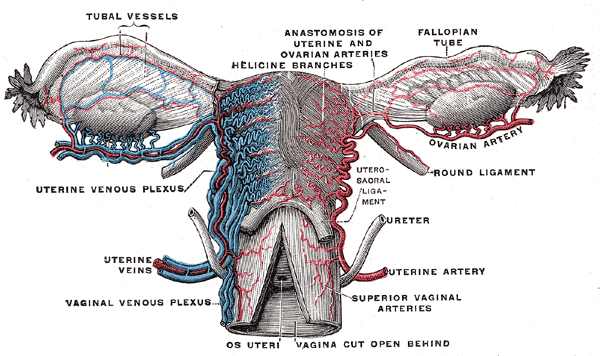 As the fetus grew the fallopian tube expanded and finally burst, cause the pain early in her pregnancy. This occurrence can be quite dangerous for the mother and very often results in the death of the fetus. Amazingly, Zahra’s fetus continued to grow and attached itself through its placenta to Zahra’s internal organs. Because her fetus was outside of the uterus she could not vaginally deliver the child when she went into labor. C-section would have been the only way to extricate the child, though because of the dangerous circumstances she and her child may have perished. When the pain of labor subsided it was because her child has died inside of her. Her body could not absorb the child and, recognizing it as a foreign object, began to calcify the child resulting in what is called a lithopedion (stone child). When the doctors decided to operate they faced a difficult challenge. The calcification of the baby Zahra bore had attached itself to many of her internal organs and her peritoneum (the lining of the abdominal cavity). The surgery was dangerous, but after hours of delicate maneuvering the surgeons were able to remove the whole, calcified child from Zahra’s stomach. The medical team dissected the lithopedion to study just how the calcification process works in cases like this. Zahra’s is one of the oldest lithopedions ever recorded. Zahra recovered fully from the procedure and returned to normal life. Lithopedions are rare and are an extremely interesting occurrence. As the world moves towards a more Western model of medicine it is less likely that lithopedions will develop as most ectopic pregnancies can be surgically treated with less of a risk of to the mother and child. However, when other complications arise, that may change as we will see with the case of Jane in the next entry. Stay tuned! Comments, question? I’d love to hear from you.